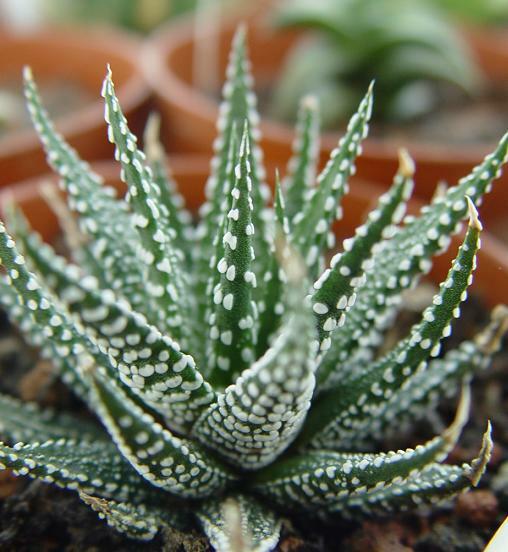 Haworthia attenuata var. attenuata Haw. DATA：Fish River, E of Humansdorp. KA690 a seedling plant!